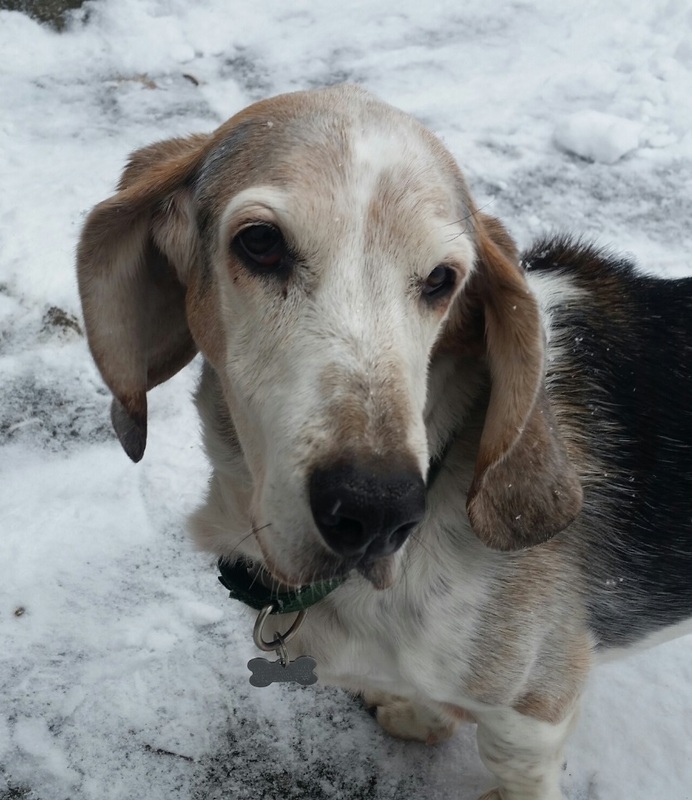 Lucy is a 12 year old rescue Basset Hound adopted by our President in 2014 and is our official spokes-dog for our policy of allowing our passengers to bring their beloved pets aboard our aircraft. Her hobbies include sleeping, sniffing, sleeping, grain free treats and sleeping. Did we mention sleeping? In 1956 Seneca Flight Operations started out as a one-man pilot operation. Our mission at that time was to meet the corporate travel needs of the small juice company located in Dundee, New York. Today, Seneca Flight is now a recognized and respected charter operator. Still located at the Penn Yan – Yates County Airport, Seneca has replaced its twin engine piston plane with several Cessna Citation jets with a single jet located in Janesville, WI. Much of Seneca Flight's success is owed to our parent company's accomplishments. Seneca Foods, much like Seneca Flight, has expanded and improved its operations to become a $1.5 billion world leader in agribusiness.